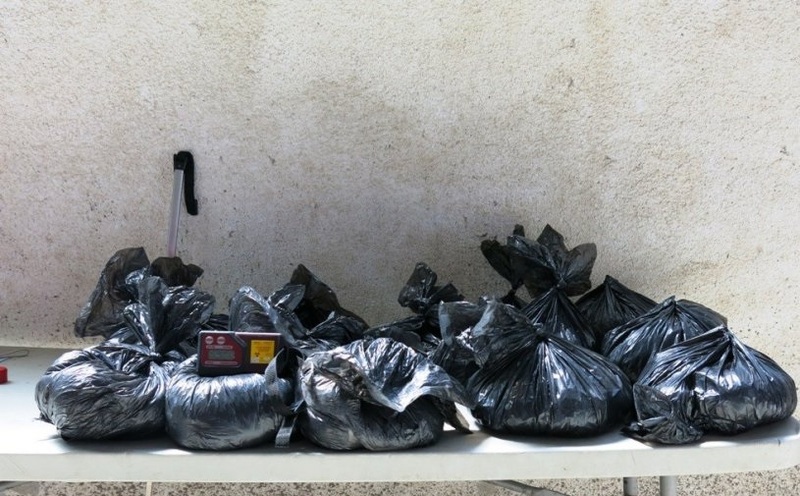 During the checking of vehicles coming from Montenegro to Kosovo customs officers and Kosovo Police managed to seize about 30 kg of heroin to a citizen of Montenegro. 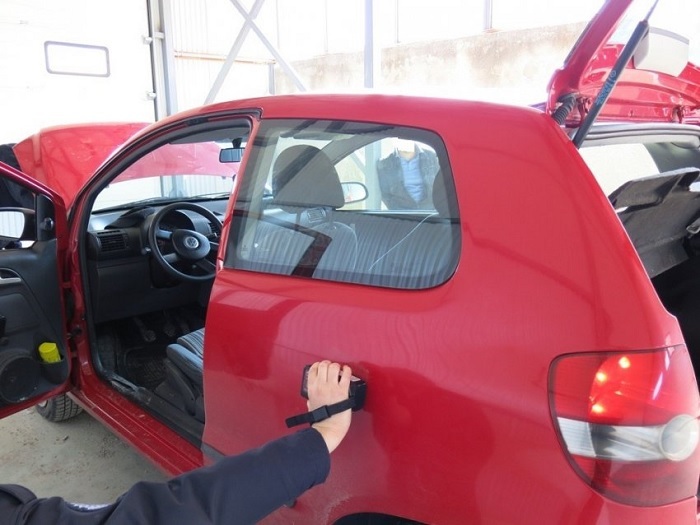 Kosovo Customs report that today around midday at the checkpoint of Kulla arived a vehicle registered in Montenegro wand owned by the citizen of the same country. "During initial questioning customs officers noticed that the person was afraid and thus they continued to check further. Officers begun checking with specialized US equipment the sides of the vehicle were indications found something hidden and in those moments the person attempted to enter the car and leave, but thanks to the intervention of Police and customs officers he is detained and arrested," says offical Police statment. According to Customs is said that the car is checked in details, and during the inspection at the rear of the vehicle - behind the doors on the are found 7 bags and 7 black bags from the right side filled with a substance suspected as heroin.